Can you imagine if wealth was not measured by money alone? People would become more aware of the talents and treasures within their community. Each person’s value could be embedded within their environment and their role within their village. Many relationships have been commodified in this society that worships money. How can the African wisdom teachings bring you greater happiness and satisfaction? 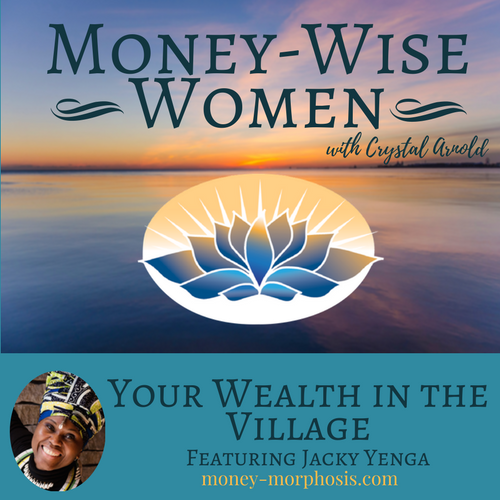 “Money-Wise Women” guest Jacky Yenga’s early childhood in Cameroon, Africa, shaped her understanding of wealth and community. When she was nine, she moved without her family to France. The isolation was shocking: no longer could she call all the older women “mama”; no longer were there singing and dancing as a way to get to know other children at recess. This formative experience lead her to bridge the traditional African ways of community with Western society. Growing up in her village, Jacky thought that being rich meant that a person had a lot of friends. We talk about the fundamental differences of community and wealth in Africa. 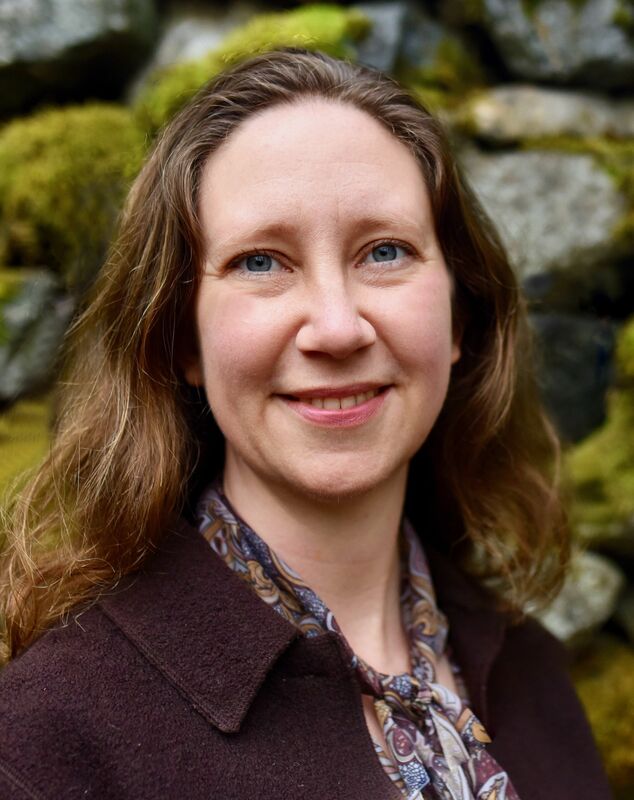 She describes the strength that comes from connecting with our ancestors and how that intergenerational power builds understanding and creates cultural continuity. “I have the vision of a world where we treat each other like family, and I believe in a universal bond of sharing that connects all humanity.” For Jacky, this is not some idealistic spiritual philosophy. It is grounded in her global travels and experience growing up in Cameroon. We have both experienced an undercurrent of desire to connect in meaningful ways that animate people around the world, a genuine generosity. According to the World Health Organization, by 2020 depression is set to be the second most disabling condition in the world after heart disease. In large part, this may result from the impoverishment of isolation. Jacky shares specific advice for entrepreneurs who are feeling disconnected. You can implement some of her enjoyable exercises to strengthen relationships. In the isolation of Western culture, it takes intentional effort to recreate a village. Coming together with others for drumming, dancing, singing, and sharing in meaningful ways is powerful medicine for these lonely times. 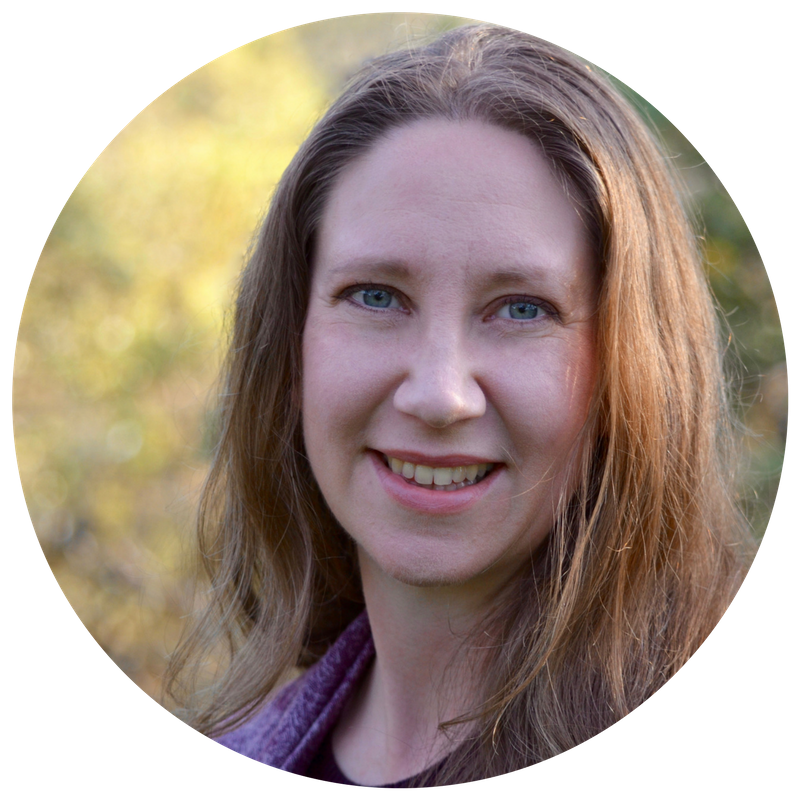 Jacky Yenga is the author of the upcoming book The Spirit of the Village: How to Break the Habit of Living Disconnected and Access Joy. Originally from Cameroon, Central Africa, Jacky grew up in Paris and now lives in Vancouver, Canada. Her foundation for life was rooted in togetherness and collaboration, respect for the elders, for nature, and for the ancestors. Living a connected life and expressing joy through dancing and singing as a way of life was her daily reality, until the age of nine. 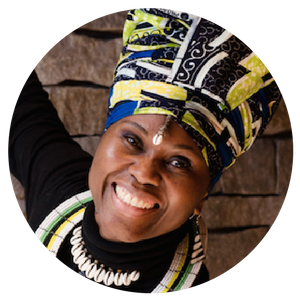 She experienced the trauma of disconnection when she was sent to the West to “live a better life.” Now she is an inspiring speaker and an enthusiastic ambassador for the wisdom of Africa and their message of togetherness, which she shares around the world in various forms, including as a singer, musician, dancer, and performer.